Ordering Parts for the Shop Has Never Been Easier! 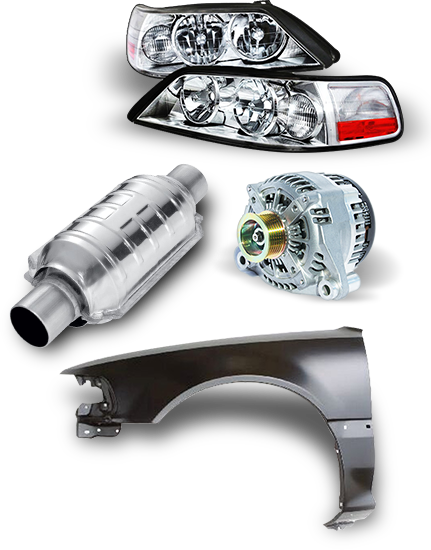 Go-Parts has serviced customers in the field of OEM, Collision, & Replacement auto parts for the better part of a DECADE. Now, we are bringing that same convenience and incredible pricing directly into YOUR shop with the creation of our B2B Replacement Parts Interface. Enjoy the same great pricing found via online retailers and wholesalers with the convenience of your own account!